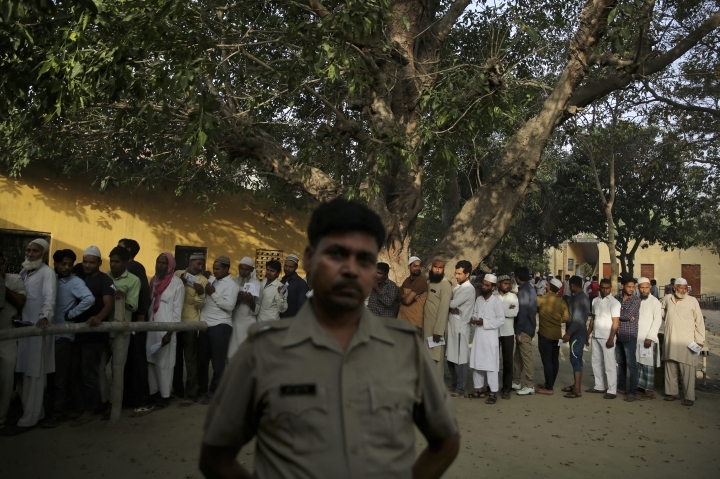 Police said two workers of Andhra Pradesh state's ruling Telugu Desam party were killed in a confrontation with supporters of a regional opposition party, YSR Congress. 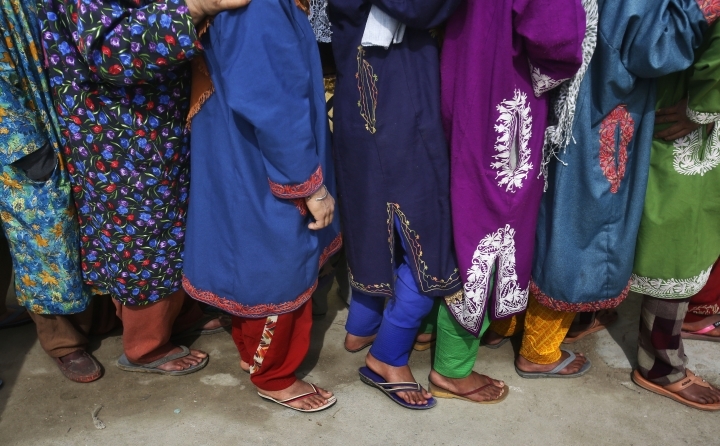 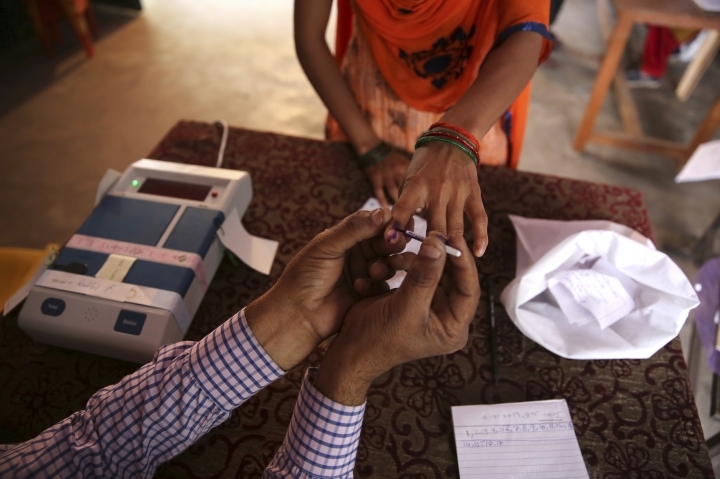 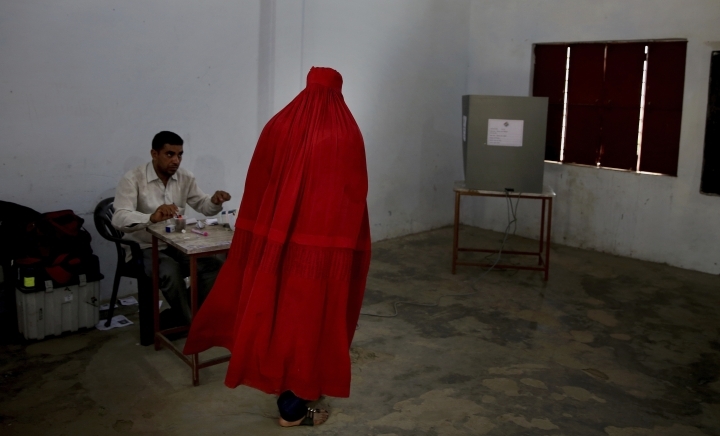 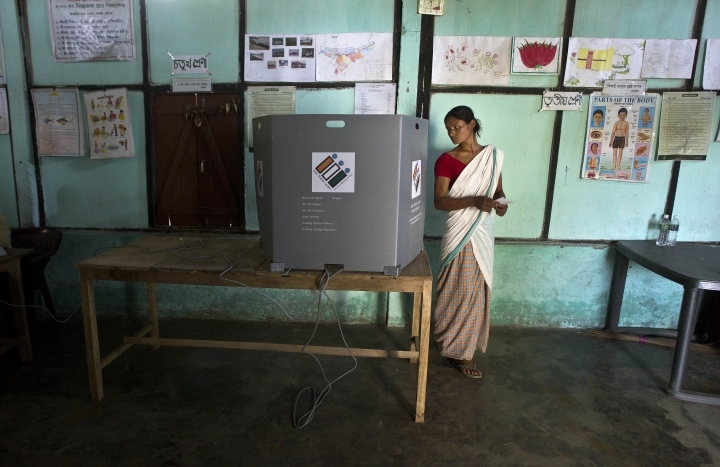 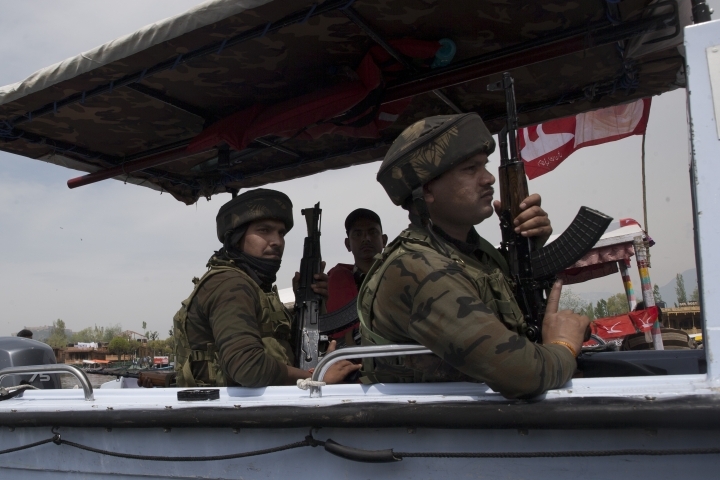 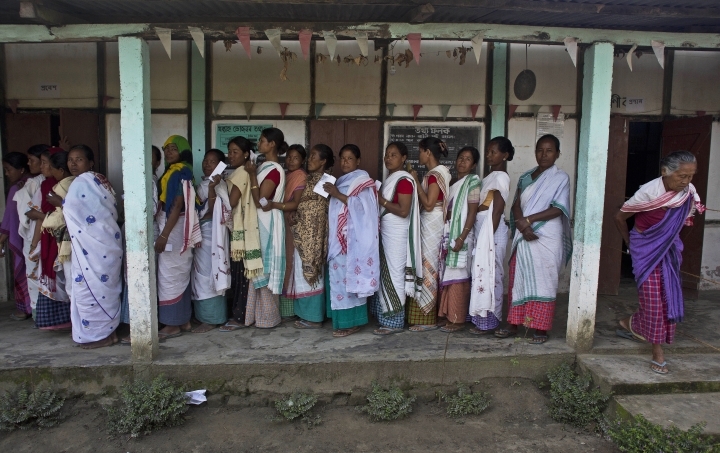 One election official was killed in an alleged attack by suspected insurgents in India's remote northeast, the Election Commission said. 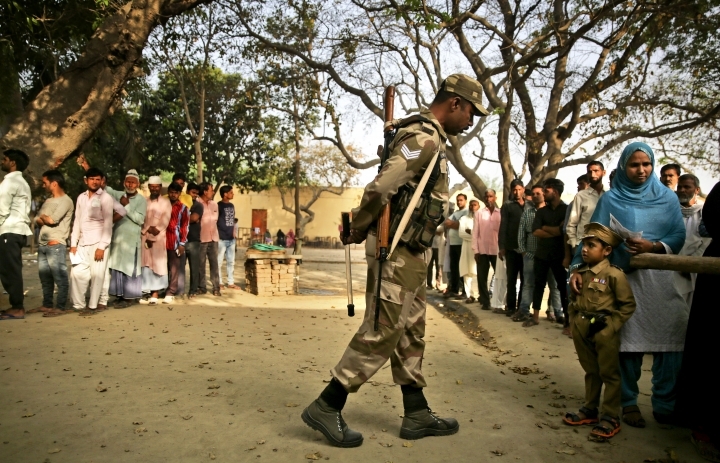 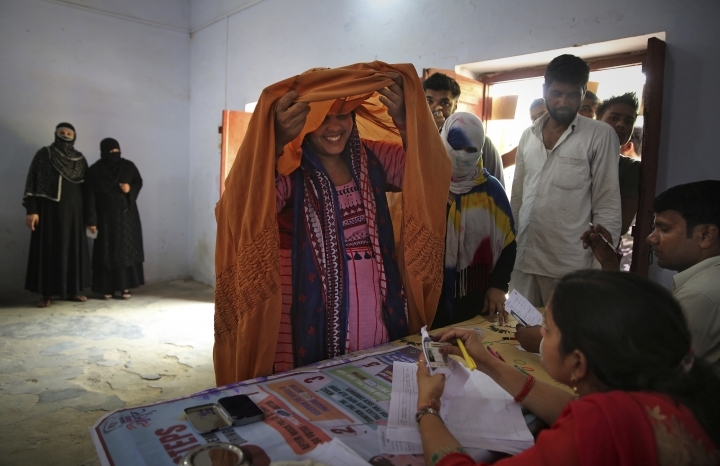 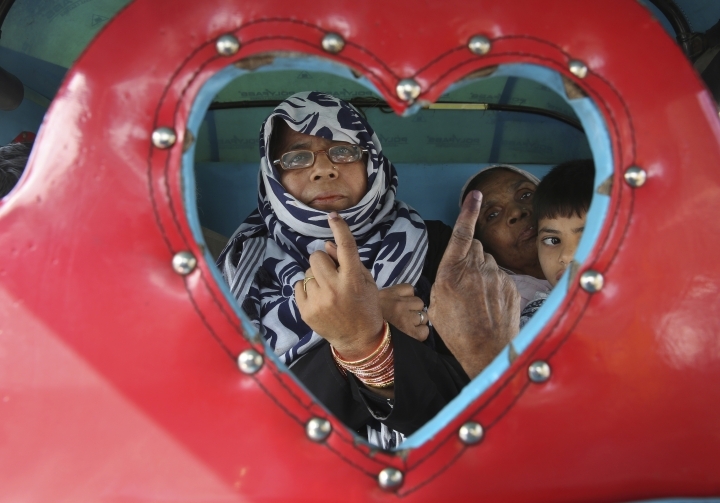 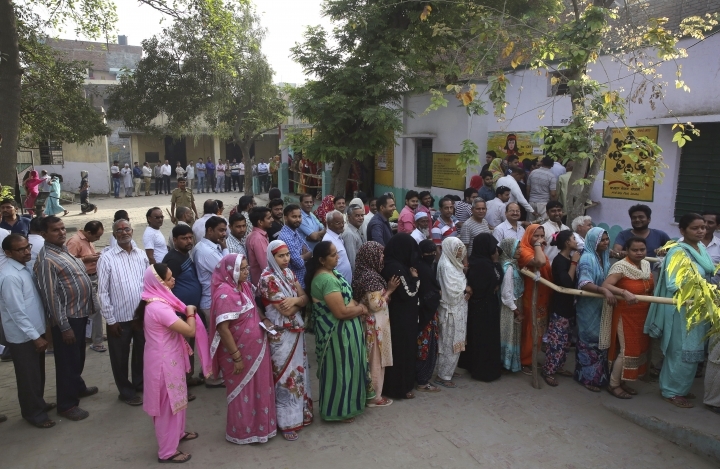 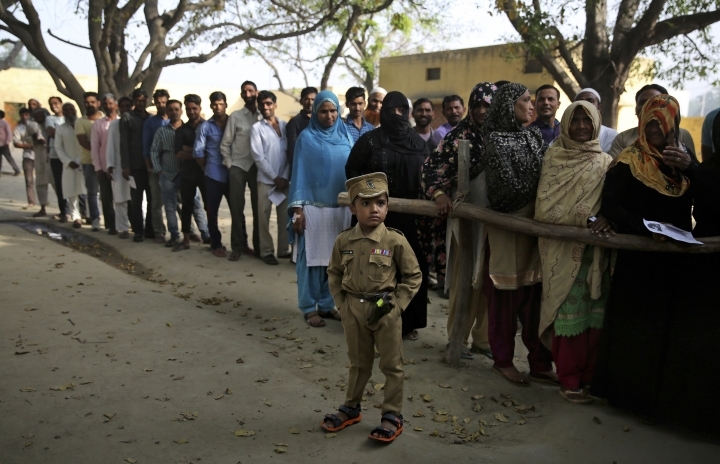 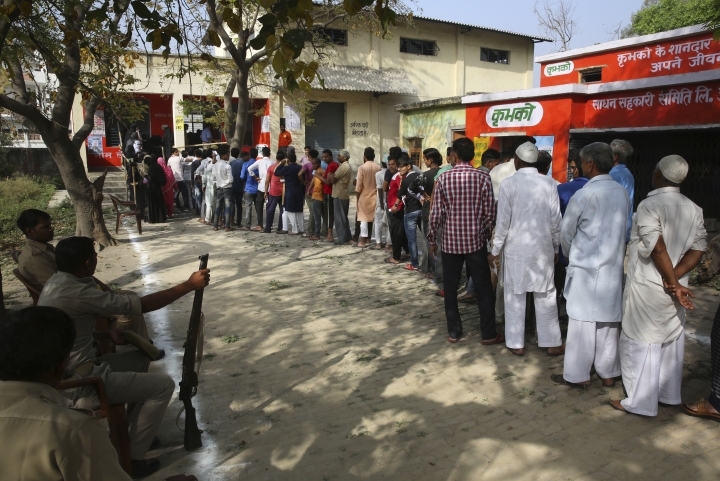 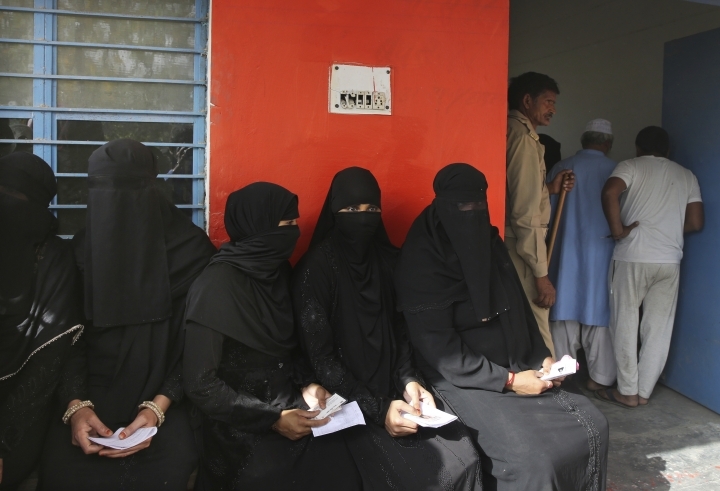 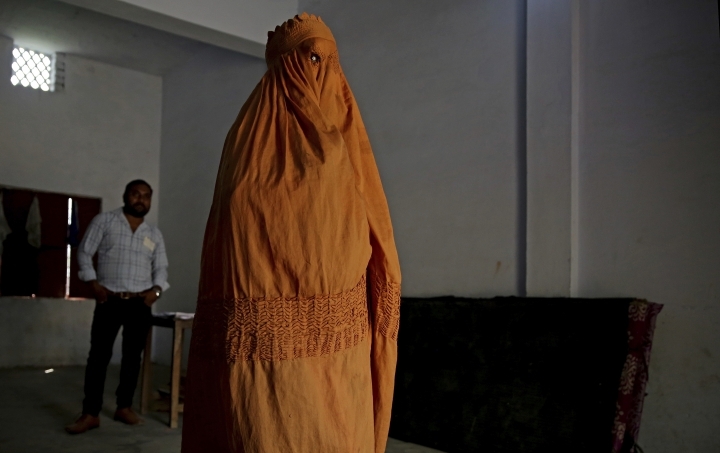 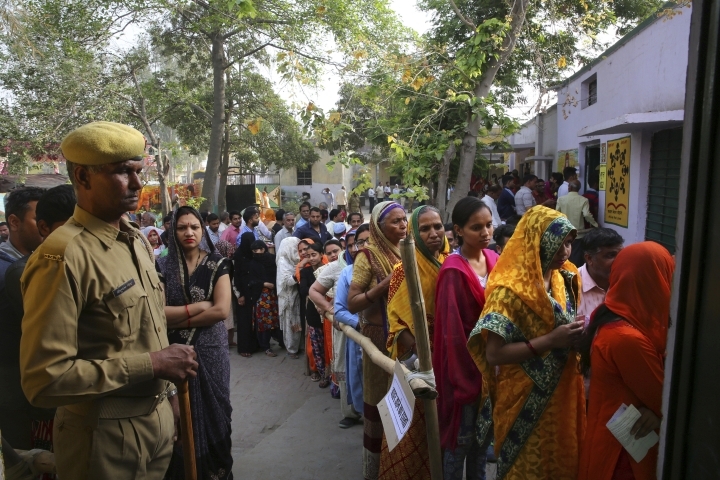 Violent clashes were also reported elsewhere in Andhra Pradesh state, where voters are casting ballots for 25 members of India's lower house of Parliament, the Lok Sabha, and 175 state assembly seats. 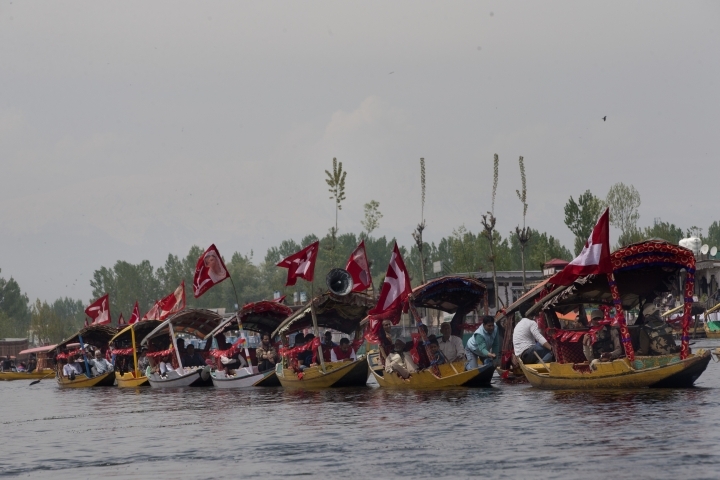 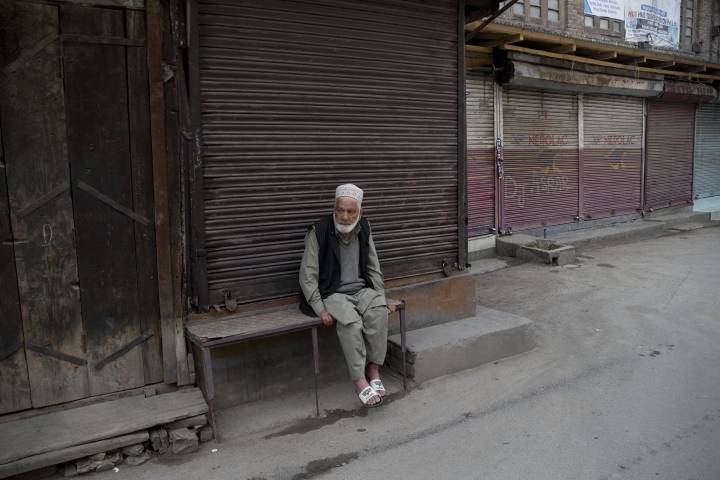 Another person was killed by government forces during a protest in disputed Kashmir. 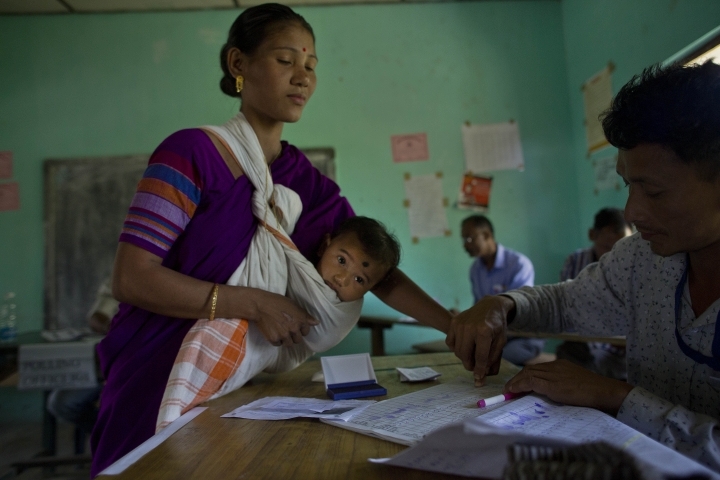 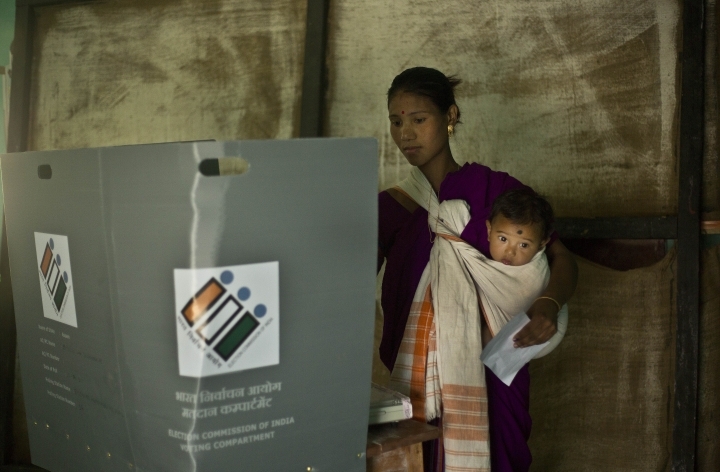 With 900 million of India's 1.3 billion people registered to vote, it is the world's largest democratic exercise. 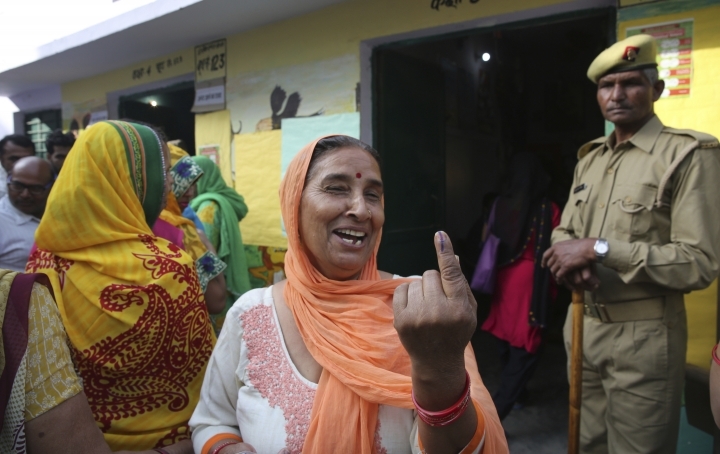 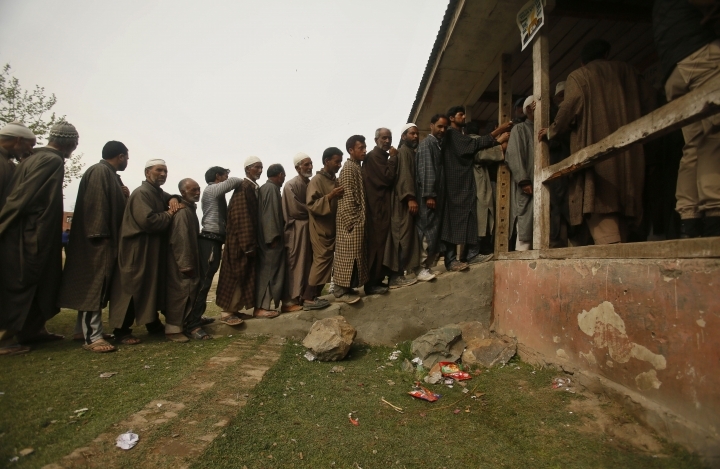 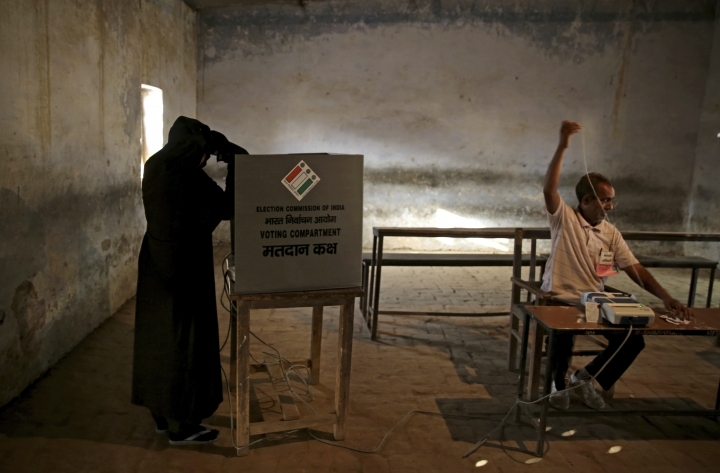 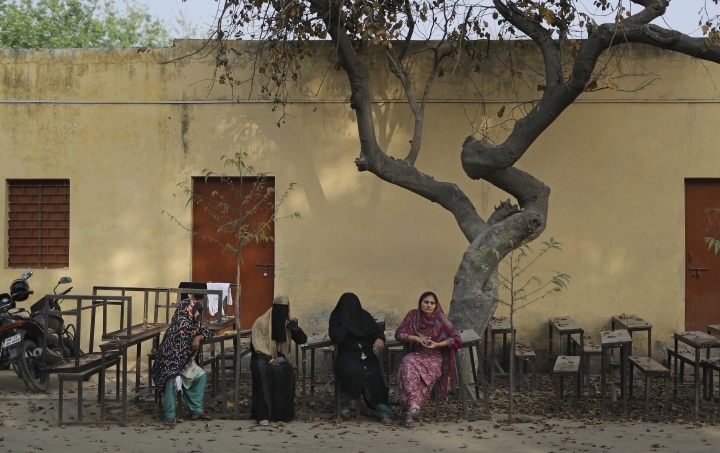 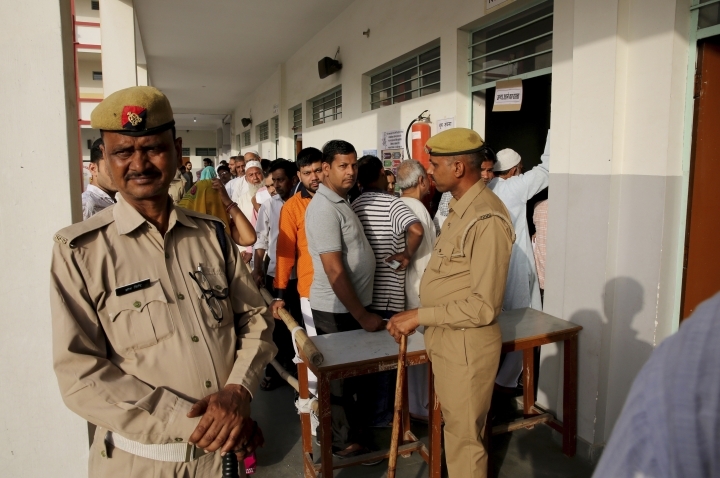 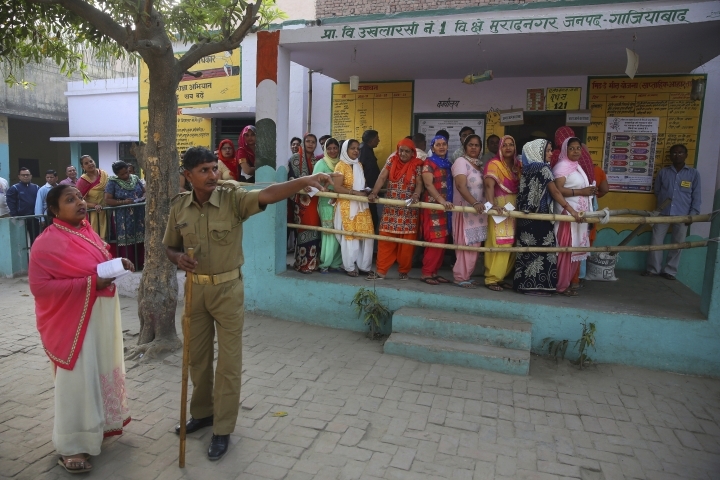 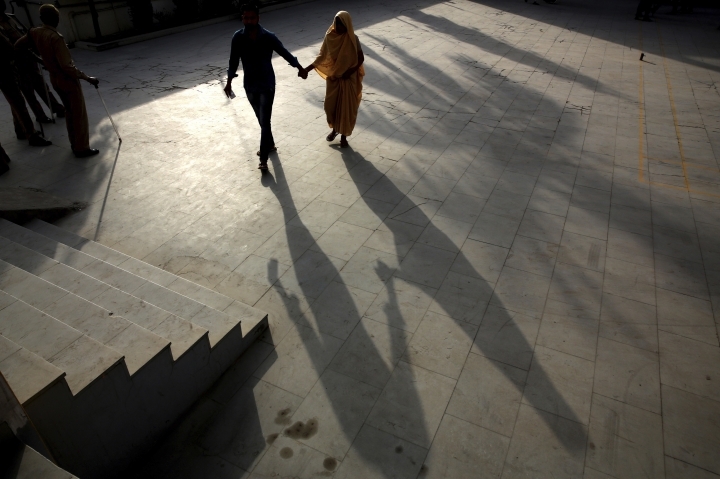 Over the course of the election, 543 Lok Sahba seats will be decided from about a million polling stations across India. 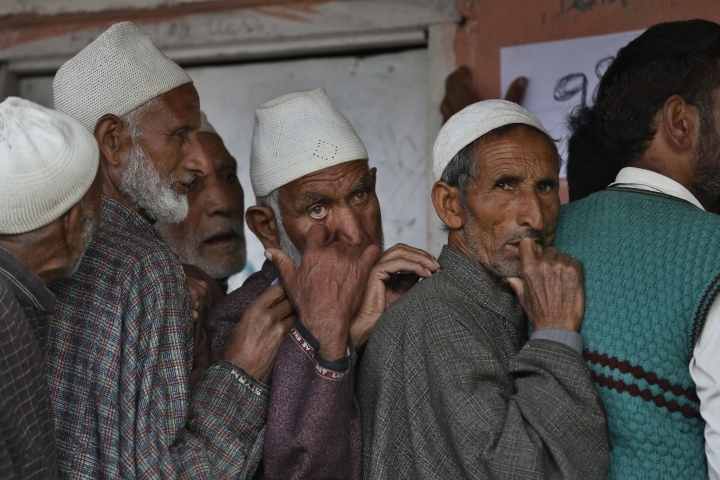 This story has been corrected to show India's population is 1.3 billion. 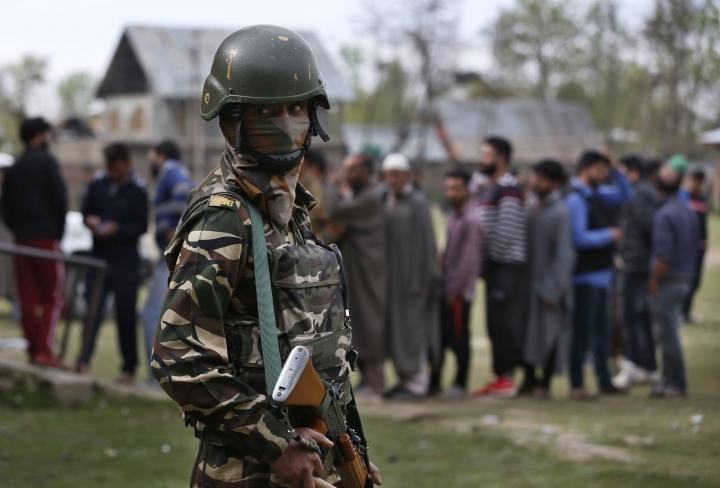 Associated Press writers Omer Farooq in Hyderabad, Aijaz Hussain in Srinagar and Shonal Ganguly in New Delhi contributed to this report.